As an active person and a dedicated member of my crew team, it is necessary for me to be able to train over the summer. 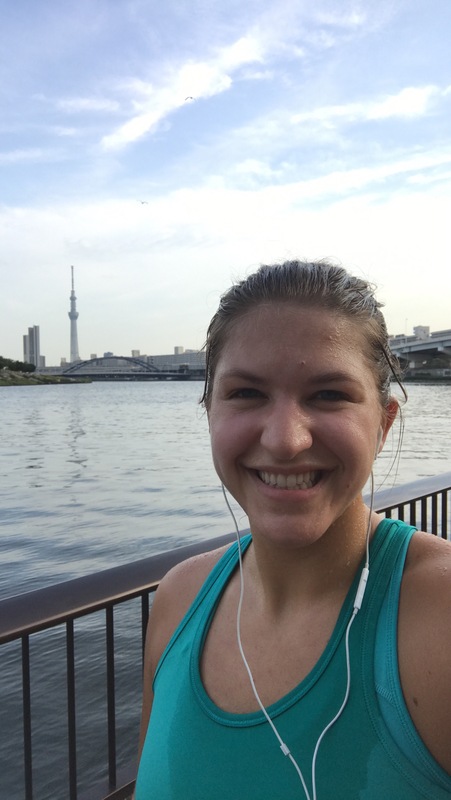 With my circumstances in Japan, the most effective training I could do was going on longer runs in the mornings. 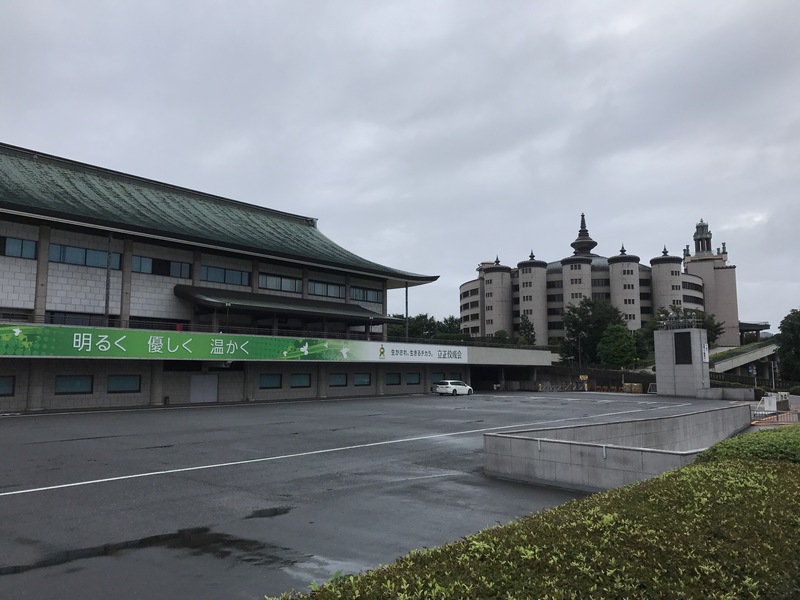 Since I was in Tokyo and Sapporo, it was most convenient to run in the early mornings before there were too many cars on the road or people out-and-about. 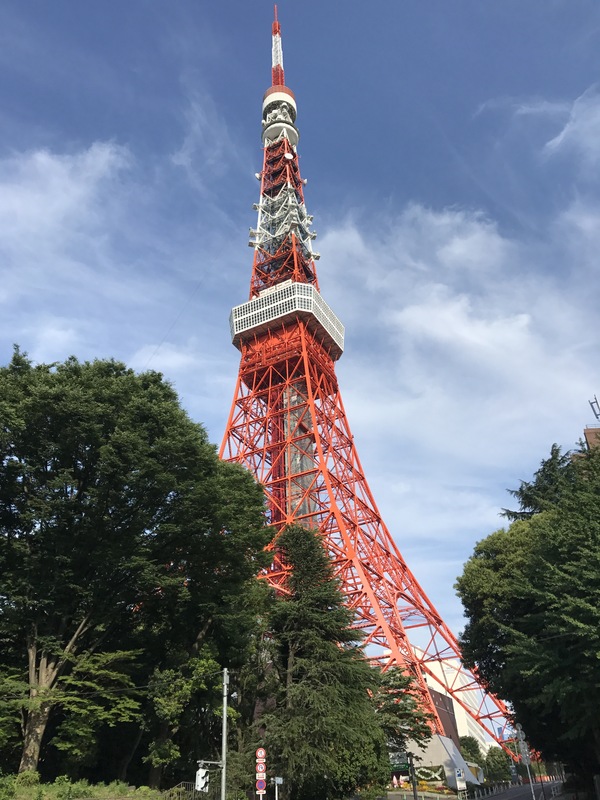 My first run in Tokyo was near the hotel, and it took me to Tokyo Tower. I was without wifi, but with a glance at a map, I had a relatively painless (my foot hurt) time finding my way around. I love getting out into cities during my runs because I can go places people don’t usually want to go to on foot, and it gives me a head start in exploring. My first week, I had the nicest venue on which I held my runs. My host’s home was only five minutes away from the Sumida River which has a nice path along its banks. This provided me with a decent distance in one direction with the potential to do loops if I wanted. Regardless of my route, the view was beautiful. I look back on Iceland as having the nicest running path along the ocean, but this river path takes a solid second. After it rained, there would be little crabs peeking out from the grass (they scared me at first because I assumed they were giant spiders). Depending on the haziness of the day, the Tokyo Skytree could be seen across the Sumida. My second week consisted of dirty runs through Shibuya. My hotel was in a less-populated Shibuya area, but the easiest path was to run toward the scramble and the advertisements that didn’t look as grand in the light of day. There were many smells from piles of garbage set out for the morning pick up. This was definitely not an ideal running situation, especially with having to dodge the morning rush of subway-goers. 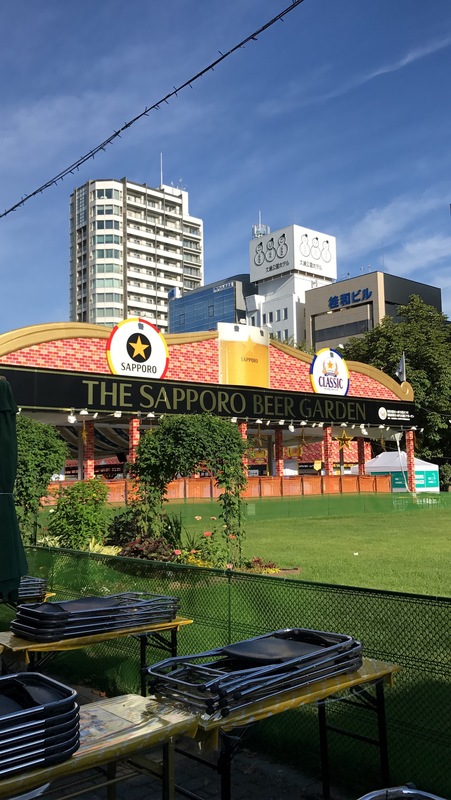 However, by familiarizing myself with the tourist traps of Shibuya when few people were around, it proved to be easier to navigate during the crowded times of day. 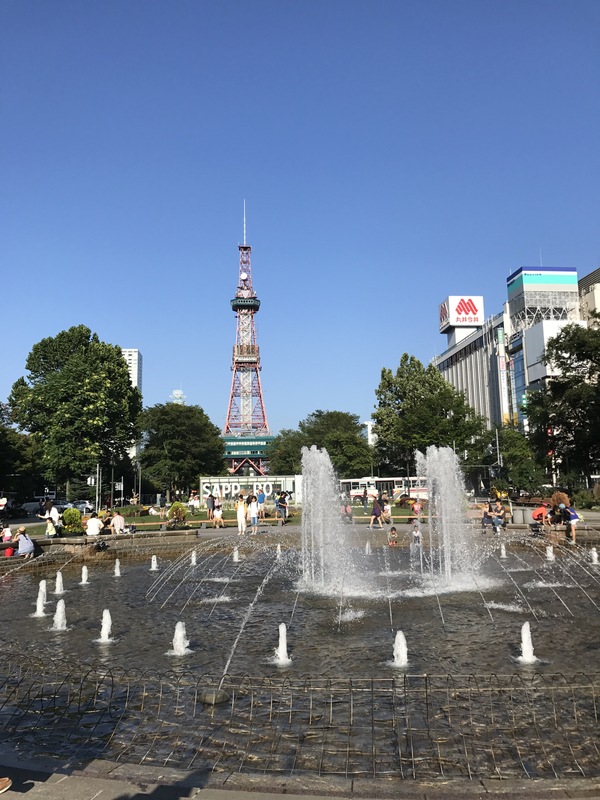 My week in Sapporo was interesting because I was still in a city, but it was a much smaller city. I never really saw a time of day that was crowded compared to the madness of Tokyo. My morning runs were really good because I found a park that I could run around. In addition to the ease of navigation I had, the weather was so much nicer. Though we had a couple of rainy mornings, the temperature was so much more tolerable and the low humidity allowed me to breathe again. My runs this week were some of the most productive. My last week in Tokyo was in a far less populated part of the city. Once I ran out of the residential area, the early hours of my runs allowed me to avoid running past open doors and commuters. I like running in the morning because I can get a feel of how a space actually feels in the absence of others. My last run was kind of emotional as I was realizing that my amazing month was coming to an end and that I had to say goodbye to so many great people.